In a surf set you can summarize different parameters. You can create several surf sets. 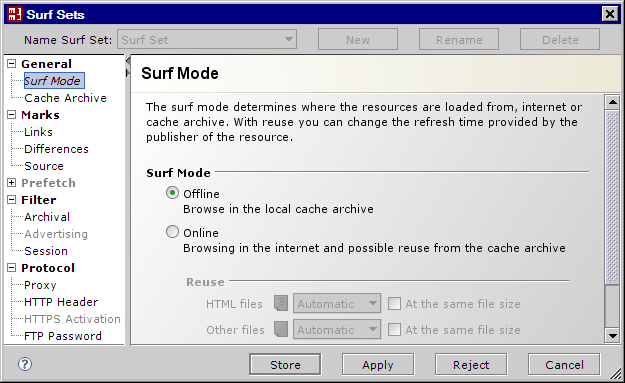 The surf mode determines where the resources are loaded from internet or cache archiv. Online mode corresponds with normal browsing. Available files in the cache archive can be re-used for acceleration. A server isn't reachable and the called file locally available, so will be used with the local file. The left column lists the enabled cache archives of the displayed surf set. All other cache archives are listed in the right column. 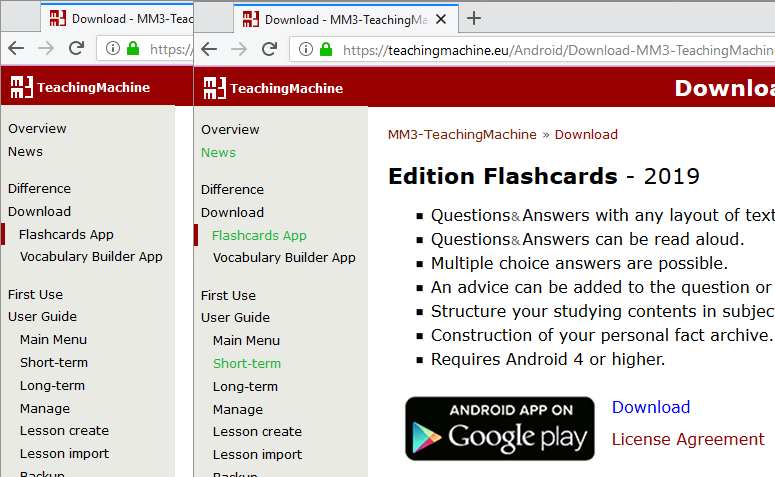 Starting out from the currently visible page automatically further links (resources) can be loaded. In addition the download of a file is stopped. This is carried out if you stop the download process in the browser. 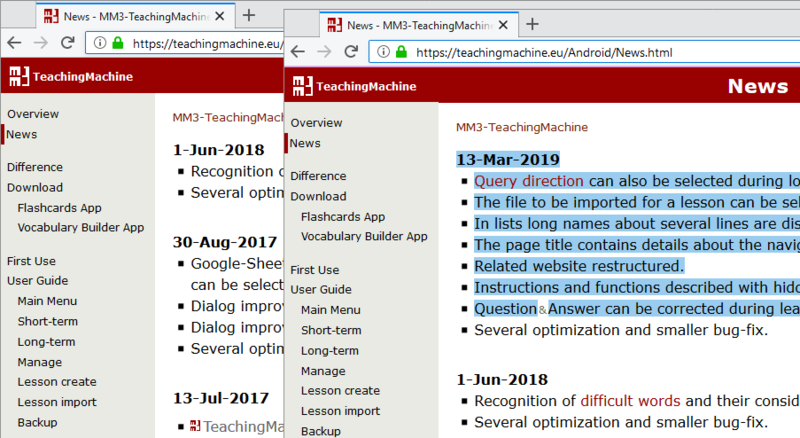 To identify users, some web sites use temporary session identifiers in the URL. In the Professional edition additional filters can be adapted to the web site. A proxy inserted behind the WebAssistant can be specified here for the protocols HTTP and FTP. You can archive resources which are transferred with the HTTPS protocol.